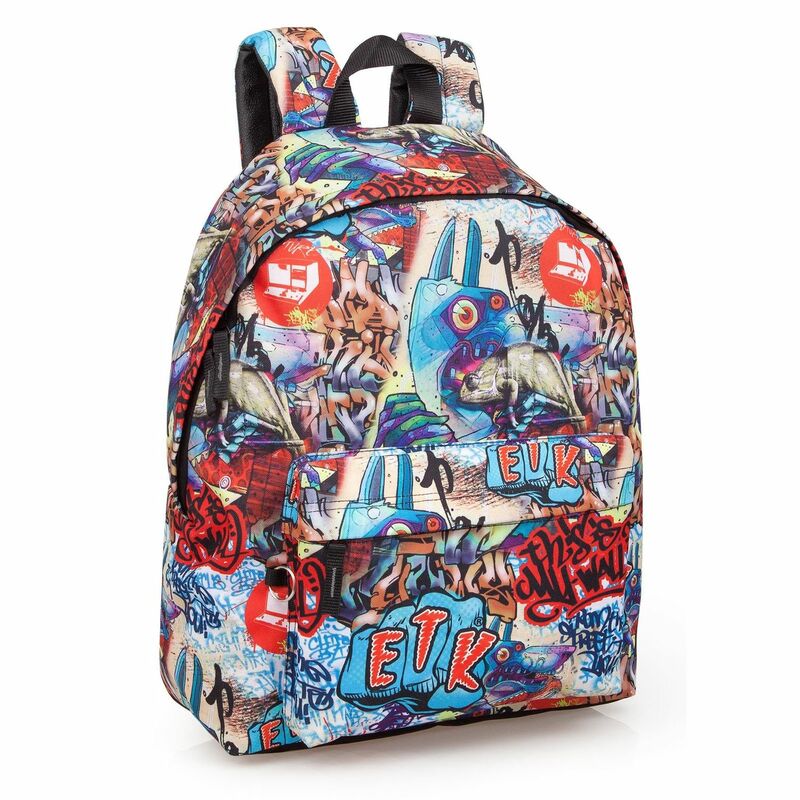 Graffiti collection by Eastwick with beautiful design and great details . 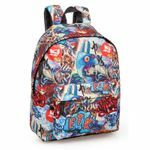 Exclusive trendy design and premium quality backpack. For girls and boys and perfect for school, travel and many more. This is part of our new 2016 range and with a gorgeous trendy design. Matching pencil case also available and sold separately.